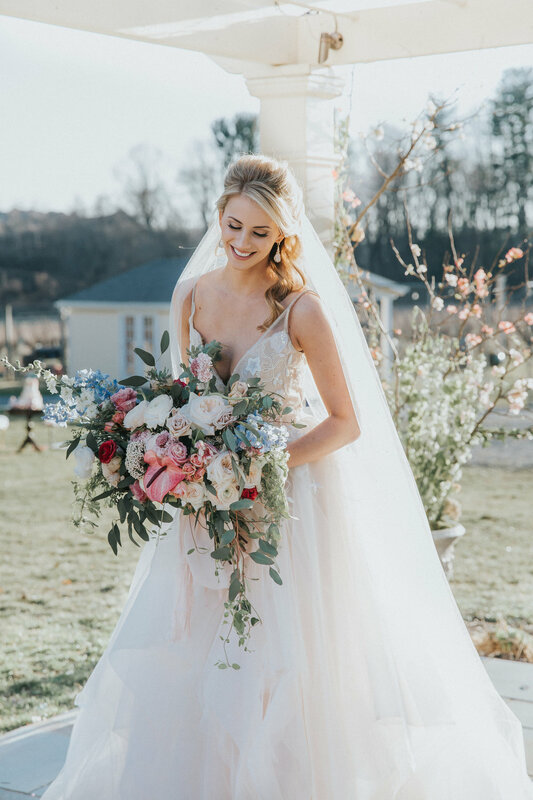 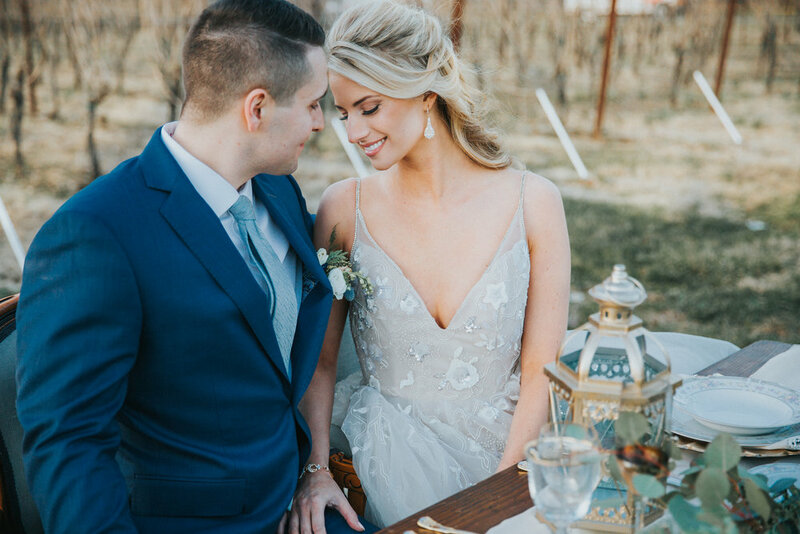 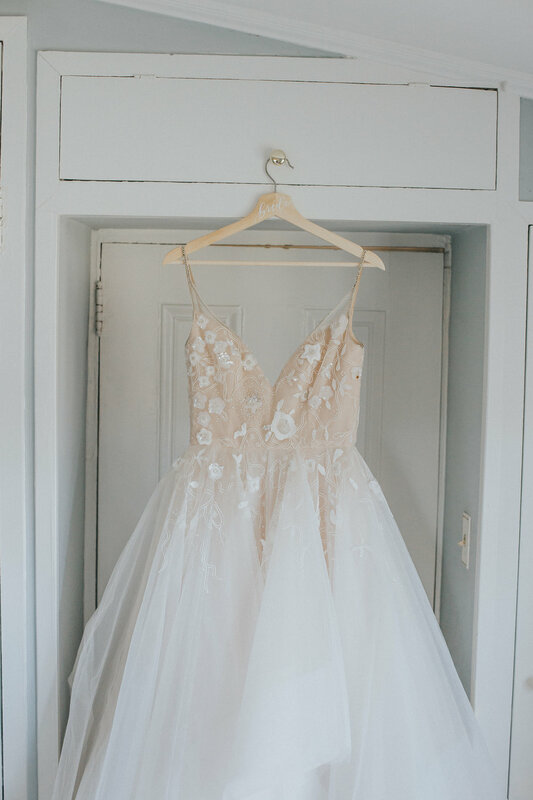 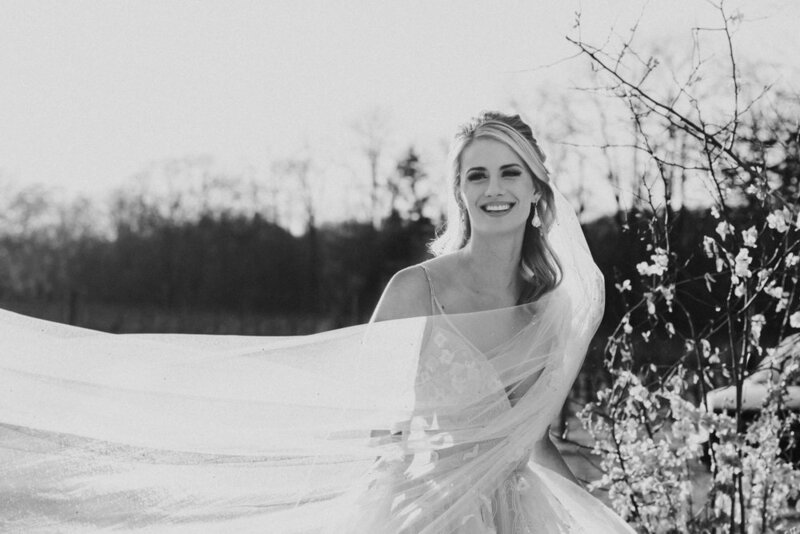 Romantic vineyard wedding, yes please! 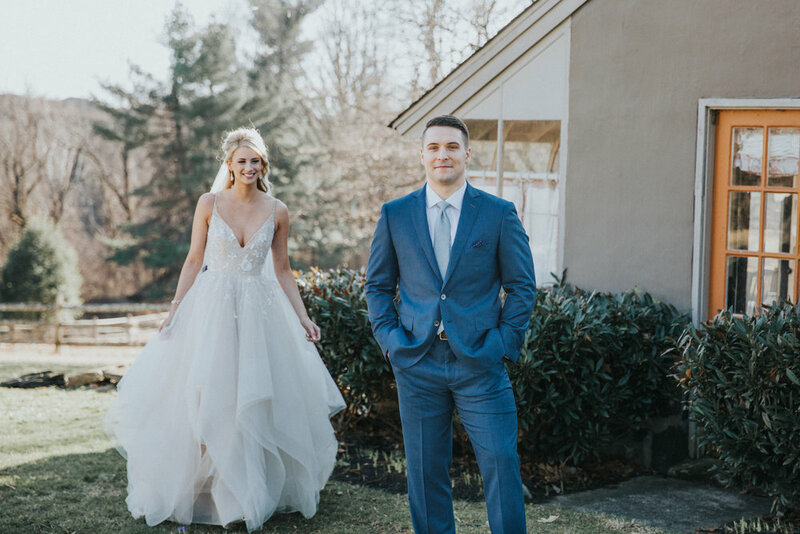 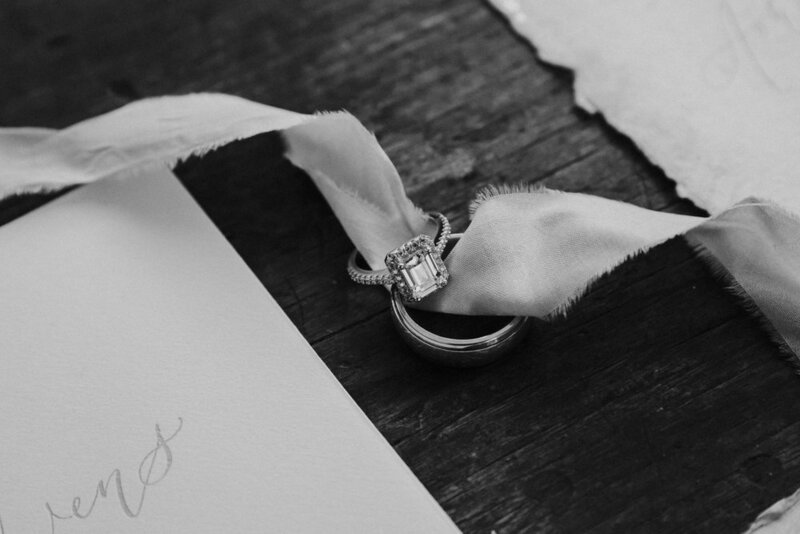 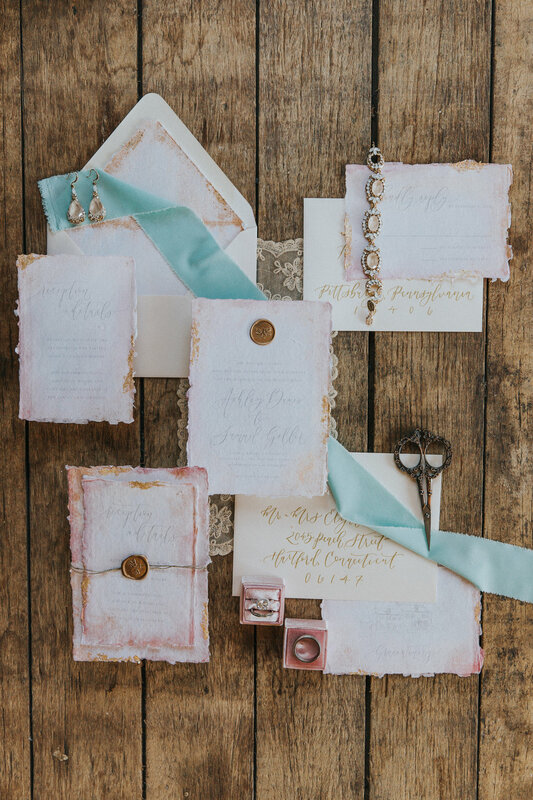 Every detail from the invitations to the venue made this styled wedding so stunning. 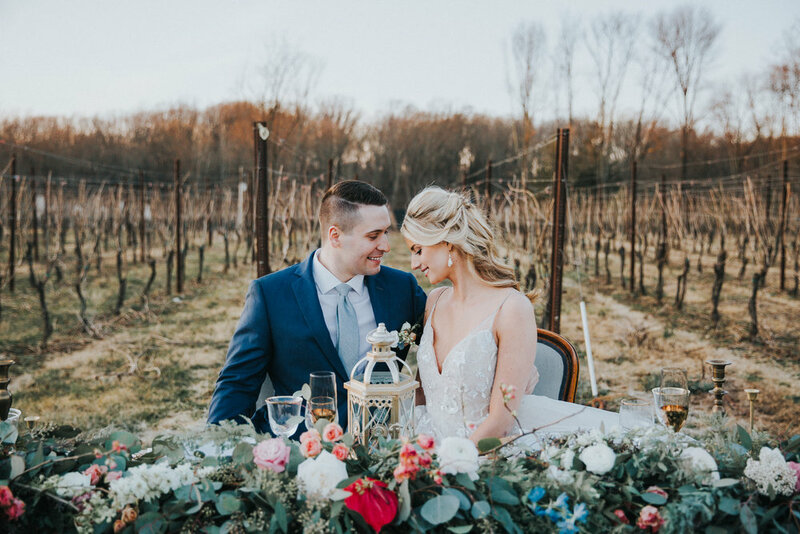 We had a beautiful setting in the middle of the vineyard and enjoyed sunset while sipping on a glass of wine made and bottled there.